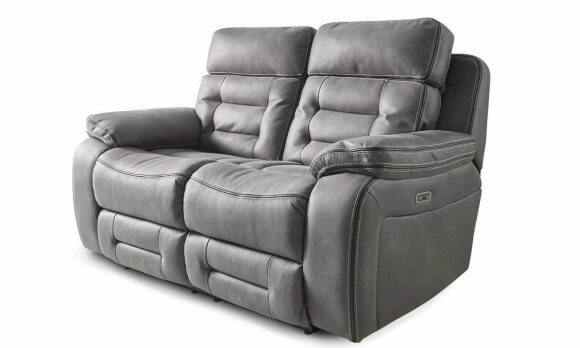 A soft and warm comfortable seat with beautiful stitching and piping detailing. 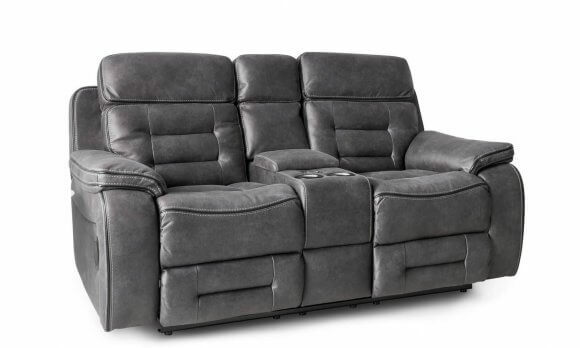 Luxurious deep seats, soft pillow arms and a high, supportive, perfectly angled back. Fully recline only 10cm from the wall. 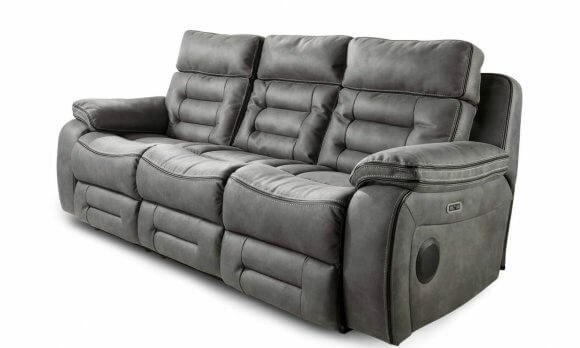 Sofas don’t make for an easy delivery and are certainly not for the average courier service. So that why we use our own specialist teams that we’ve trained in-house before they enter yours, all they do is deliver sofas into difficult spaces with great care and success. For more information on delivery please visit our delivery & installation page. Can’t decide? Request a swatch and see what the TechSofa fabric is like.